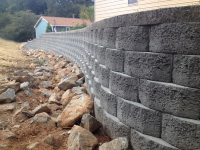 Retaining walls serve more than just a protective structural purpose. 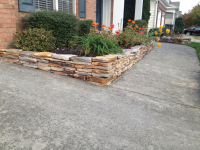 They can become part of your landscape and enhance it visually too! 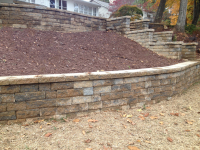 If you are looking for the top rated professional residential retaining wall installation service in Charlotte NC, then we are your solution! 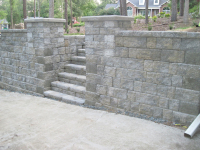 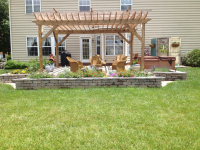 We are an award winning retaining wall design and build company in Charlotte. 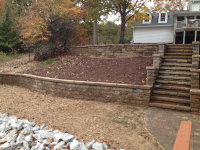 We provide our expert retaining wall design and installation services to Charlotte, Indian Trail, Matthews, Gastonia and surrounding North Carolina areas. 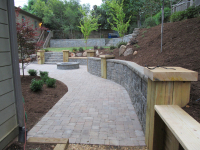 Whether you need a brick retaining wall installation, stone or concrete retaining wall installation, we can design and install it quickly and affordably! 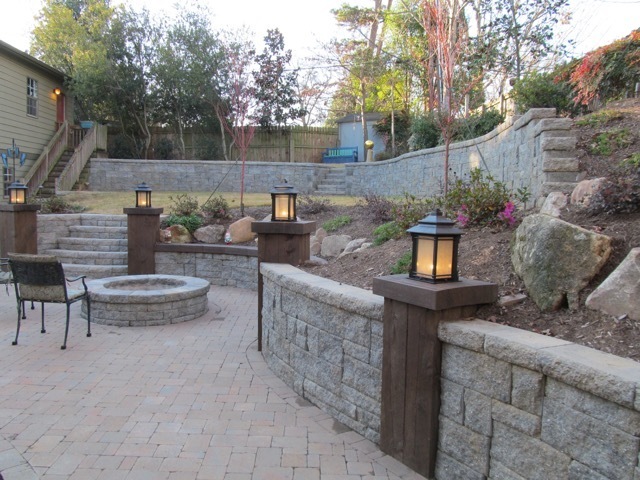 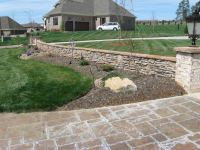 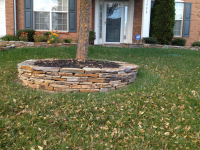 Protect and beautify your backyard today with an amazing new stone or brick retaining wall from the best retaining wall contractoring and installation company in Charlotte North Carolina! 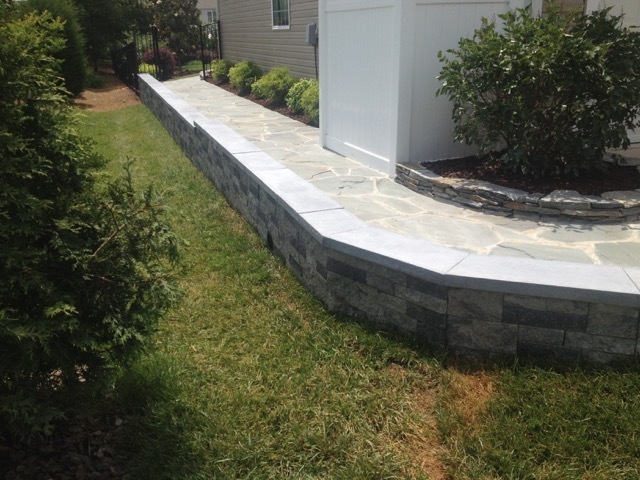 Contact us Today for a FREE Charlotte Retaining Wall Installation Estimate!